Austrian bloggers and journalists are warmly welcome. There is no entrance fee; due to the capacity of the venue the spots are strictly limited though. In the next weeks, we will invite our international guests and give away all tickets via weblogs and media partners. Secure your spot now and join us: the first ten spots are available… NOW! What is the World Blogging Forum 2010 all about? Bloggers use state-of-the-art technology on a daily basis – they're at the very forefront of technology. Only 10 years ago, the internet was a collection of static webpages. During the last five years, social networks have entered the mainstream media stage. How is the digital world going to change in the next 10 years? Which role will the internet play in our daily lives? How will new hardware change multimedia production? These are the kinds of questions we want to address at the WBF 2010. The bloggers we invite have become popular media experts in their countries, and I can't wait to share thoughts and ideas with this excellent crowd. 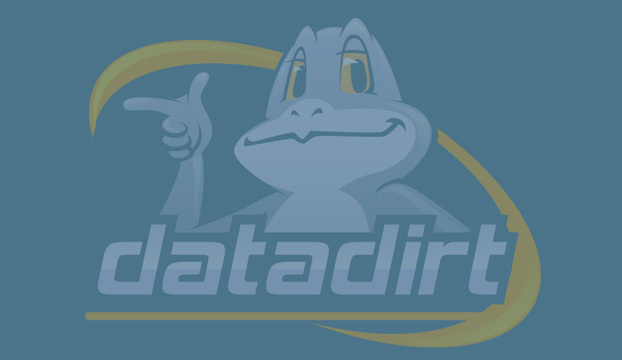 Hi, pls send it to datadirt [at] gmail.com – looking forward! Sounds awesome…and grats on nailing this one down. There’ve been lots of blogging forums, but something tells me Datadirt and A1 Telekom can knock this one out of the park!